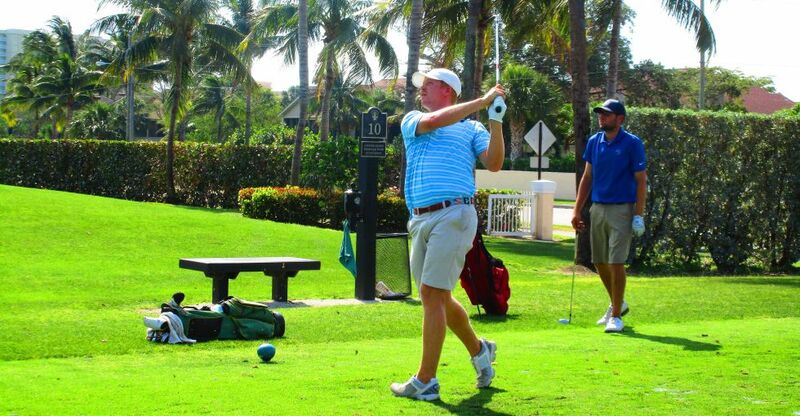 JUPITER, Fla. – Brendan Lemp of Westerly, RI, claimed his first victory on the Minor League Golf Tour with a 27-hole score of three under par 78 Wednesday at the Jupiter Dunes Par 3 Golf Club. Playing the back 9, the front 9 and the back 9 again, Lemp, 24, shot 26-27-25 with eight birdies, three bogeys and a double bogey, on the fourth hole midway through the day, to win by two strokes. He received $550 from the $2,400 purse, raising his career earnings to $6,417 since he joined the MLGT in December, 2014. 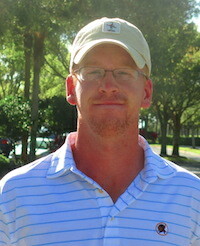 Tied for second at 80 among 24 starters were Brian McArdle of Jupiter, FL and Davey Jude of Kermit, WV. Each collected $412.50 from the main purse. McArdle picked up an additional $400 from an optional bonus pool. 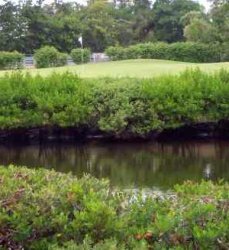 The MLGT plays its 37th tournament of its 14th season Thursday at the nearby Jupiter Country Club. 40% of the field earns a check. 27 holes. Par 81 Walking Event. Pull carts free, limited riding carts available for $24. Come play a par-3 tournament on Masters Wednesday and see how your par-3 game stacks up against the best in the world in Augusta.